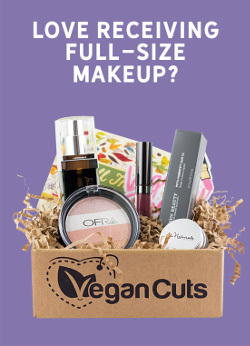 A bonus for all of our friends: We’ve got a special giveaway just for you. 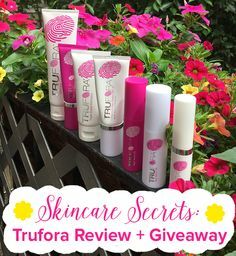 Don’t miss the details at the bottom of this post! Oh man, is this “un-cookbook” a beaut. 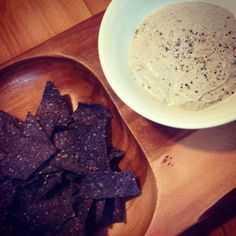 You may recognize Emily and her raw creations from her popular blog This Rawsome Vegan Life or from her recipes that have been featured on Shape.com, SkinnyLimits.com and AscensionKitchen.com. If you don’t, where have you been and what have you been eating? 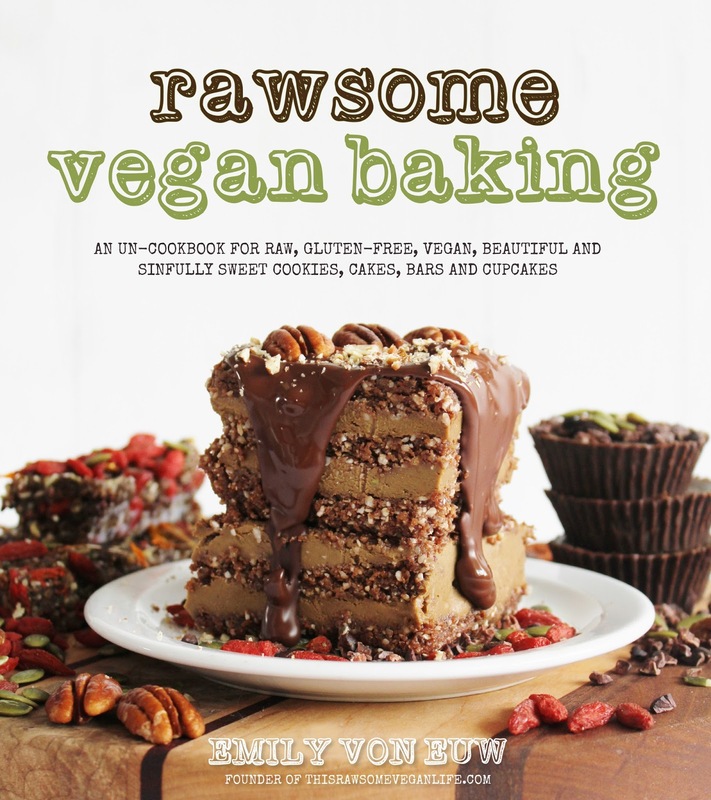 In Rawsome Vegan Baking, Emily offers up more of the beautiful looking and tasting desserts that she’s known for, from cakes and cupcakes to pudding and ice cream. Why’s it on our list? We’ve got a sweet tooth that’s threatening to take over our whole mouth. Emily’s Almond Joys with Crunchy Coconut Center Enrobed in Raw Chocolate keep us from reaching for unhealthy desserts in times of dessert-needing crisis. 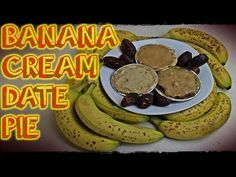 It’s also a great fit for those days when it’s a little too hot to turn on the oven but you still need a dessert fix. 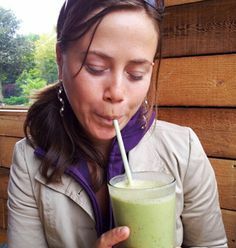 We consider anyone who appreciates the power of a good blender a friend, so that means Tess Masters, “The Blender Girl,” is basically our BFF. 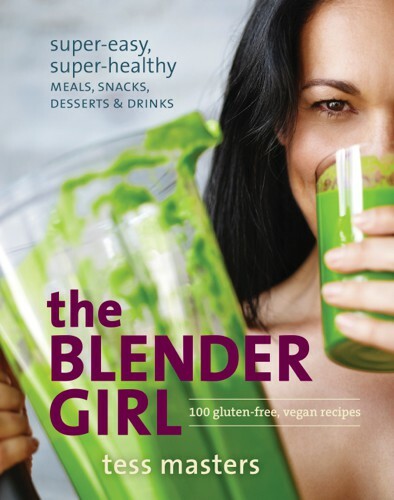 This plant-powered chef takes blender recipes beyond just pureed food in The Blender Girl. 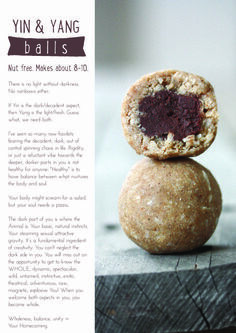 The 100 gluten-free, whole food recipes for meals, snacks, desserts and drinks found in this cookbook will leave you worshiping the versatility of this go-to kitchen appliance. We’re thinking we’ve got what it takes to survive the zombie apocalypse…as long as that doesn’t mean having to subsist on old vending machine food. 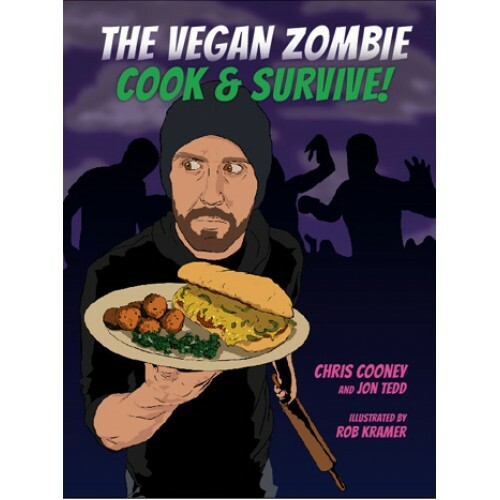 Fortunately Chris and Jon, the guys behind The Vegan Zombie YouTube channel, have compiled some of their best recipes featured on the show plus some brand spankin’ new ones in this illustrated cookbook that features everything from Cheesy Zombie Fingers to treats that Indy’s approved for your four-legged friends. 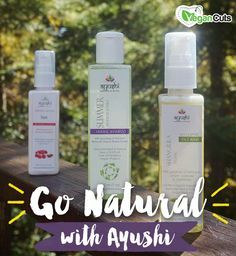 Why’s it on our list? Because zombies, duh. Okay, okay—that’s not the only reason. Full color photographs and illustrated adventures paired with simple recipes make this more than just a cookbook. It’s like a graphic novel that also serves a tasty meal. How can you not have that on your shelf? 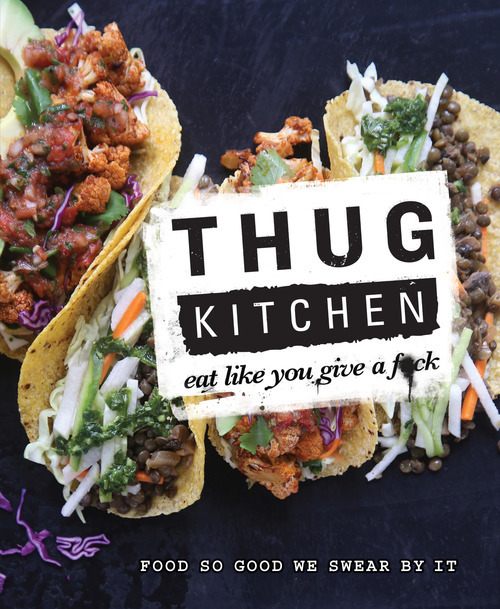 We like our vegetables with a lot of attitude and Thug Kitchen most definitely delivers in Eat Like You Give a F*ck. 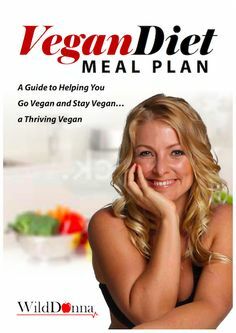 Featuring new recipes and photos never before seen on the blog plus tips for saving cash, shopping smarter, cooking faster and “elevating your nutritional game,” this one’s a must-have. Why’s it on our list? Sass + Easy-to-make recipes + Tips for saving cash = A must for in-between paycheck weeks. 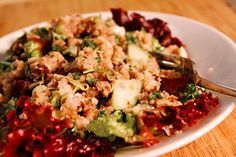 Plus, these recipes are so da*n tasty that they help us get into saving a little dough all month long. 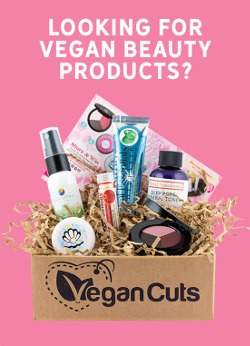 You know, so we can treat ourselves to the less-than-essential-but-more-fun-than-food products. So, there you have it—four of our very favorite cookbooks. That’s all. Bye. 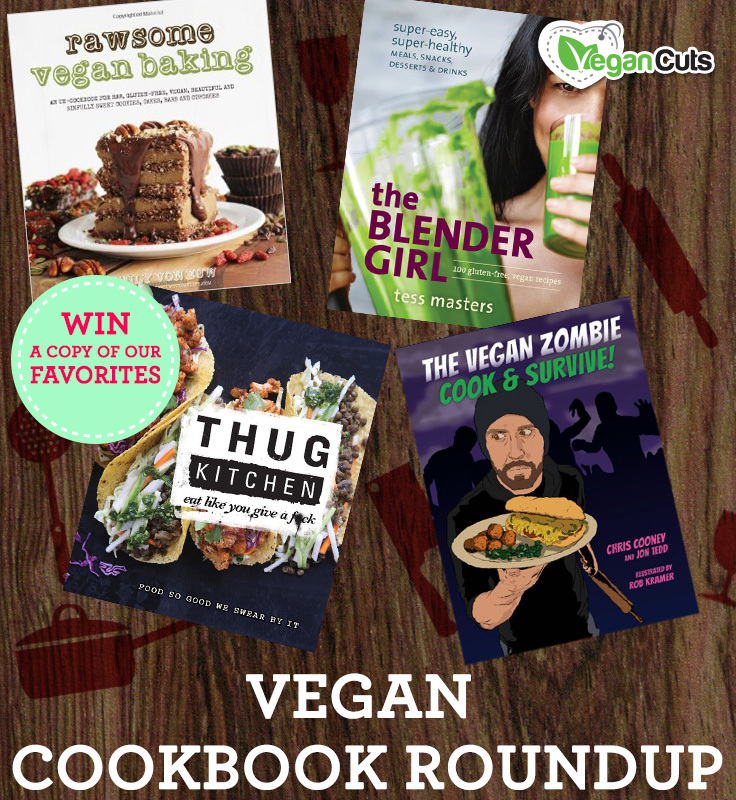 You know that the Vegan Cuts team loves a good giveaway so we’re not going to get your mouth watering for these delicious cookbooks with giving you a chance to add these titles to your shelf. 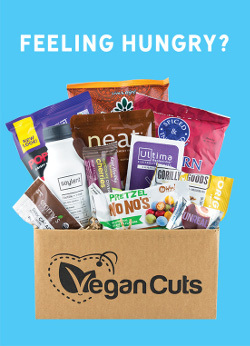 Starting this week, we’re giving away a copy of one of these tasty titles + a Vegan Cuts Snack Box to one lucky winner. 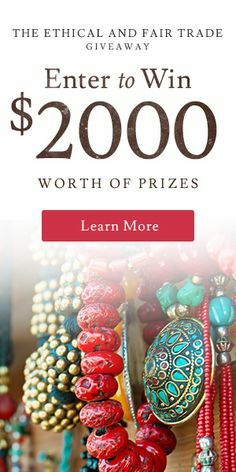 Enter here and then let us know what cookbooks you would add to the list in the comments below.